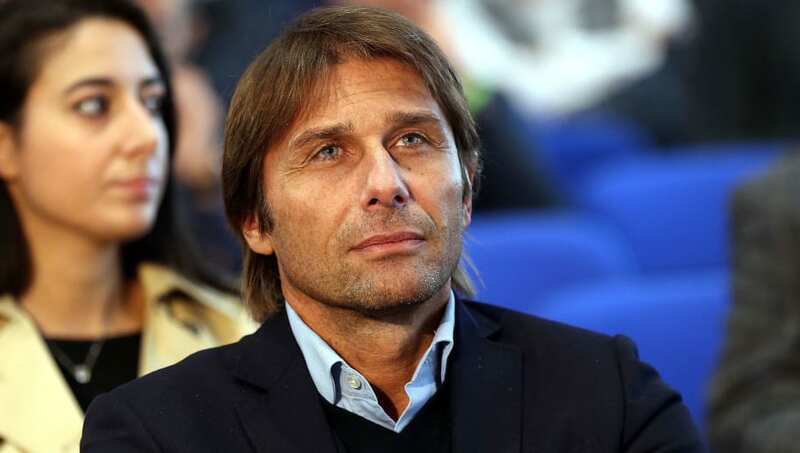 Italian giants Internazionale have made former Chelsea manager Antonio Conte their number one target to replace Luciano Spalletti at the end of the season. José Mourinho had been linked with a move to San Siro following his departure from Manchester United in December, with the club's decision to have a change of manager one of Serie A's worst kept secrets this season. But Tuttosport (via Football Italia) report that Inter's decision makers have already decided against giving Mourinho a second spell in charge, instead picking former AC Milan and Italy manager Conte as their top target for the end of the season. The Italian's appointment in Milan would also come with a new transfer target for the club, as La Repubblica (via The Metro) claims Conte wants to sign Manchester United striker Romelu Lukaku if he becomes the new Inter manager. The Belgium international would offer the club an alternative to Mauro Icardi, although it's more likely that they would take up the option to cash in on the Argentina international following Lautaro Martínez's arrival in 2018. If United would be open to selling Lukaku to Inter this summer I think we should ask for Skriniar to be included in the deal. Their interest in Lukaku isn't wishful thinking either, as his agent claims the Manchester United star wants to move abroad at some point in his career and will think about ditching life at Old Trafford in favour of a move to Italy at the end of the season. Lukaku's agent, agent Federico Pastorello, told The Sun: "He sees a way to have a career playing in different countries because he would like to win some trophies and prove himself and say to his children: ‘I won there and I won there and I won there’ and ‘I was a very good player in all the top championships'. "So let’s see, the future is really very open but, at the moment, we don’t discuss that because really the season is in a big moment. The competition for a third and fourth place in England is very tight so let’s see what will happen in the future at the end of the season."